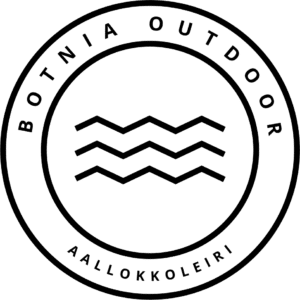 Finnish Canoeing and Rowing Federation's paddling skills exam follows the EPP (Euro Paddle Pass) association's defined steps and minimum accomplishment levels. The association maintains skills exam register. This paddling course gives you an opportunity to train for the EPP2 exam. We will train EPP2 skills exam skills. At the end of the course, you can take the EPP2 skills exam, which costs €30/person (incl. VAT). Passing the EPP2 exam is a prerequisite for the Paddling Guide Course. You can read more information on the skills exam requirements here. Date: 10.-11.05.2019. Start at 17:00 Pikkulahti Melontakeskus. Finish around at 16:00 at Pikkulahti Melontakeskus. Accommodation in the pilot station on Iso-Kraaseli. Booking by 16:00 on the previous day. This course suits persons who have taken a paddling basics course and who are actively paddling. Price: €135/person. At the end of the course, you can take the EPP2 skills exam, which costs €30/person. (Those who pass the exam will received a EPP2 card.) Kayak rental for the course €30/person. Included: Teaching on the course, accommodation in the pilot cabin on Iso-Kraaseli, sauna. Not included: Insurance, bed linen, kayak, paddling equipment. 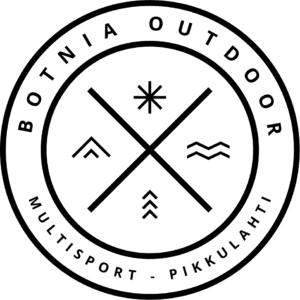 Equipment needed: Trekking clothing and gear and food. The clothing/gear should be according to the instructions given by the paddling safety board (see the MeSo website/paddling safety instructions: kayak and its gear, paddler’s gear). Bookings: Buy a ticket online.